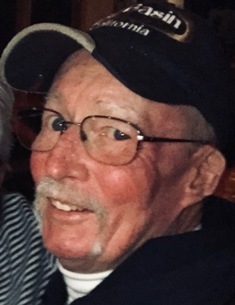 Phillip "Randy" Harris, 71, of Sparta, died Sunday, March 31, 2019 at Gundersen Health System, La Crosse. A celebration of Randy's life will be held on SATURDAY, JUNE 15, 2019 at the The Greens/River Run Golf Course in Sparta. Times will be determined as the date approaches.